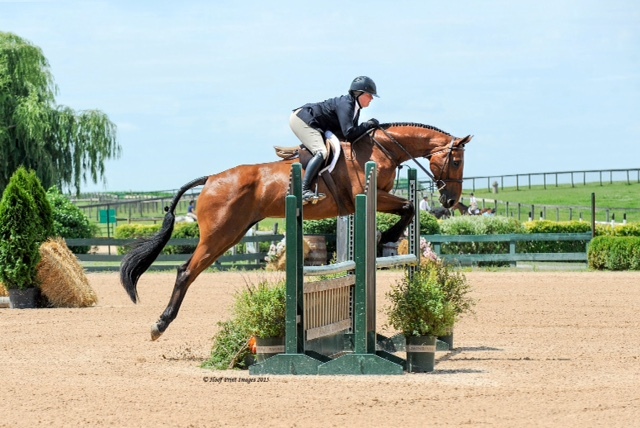 2006 16H Bay Holsteiner/TB Mare. by Magical out of Chest of Jewels. 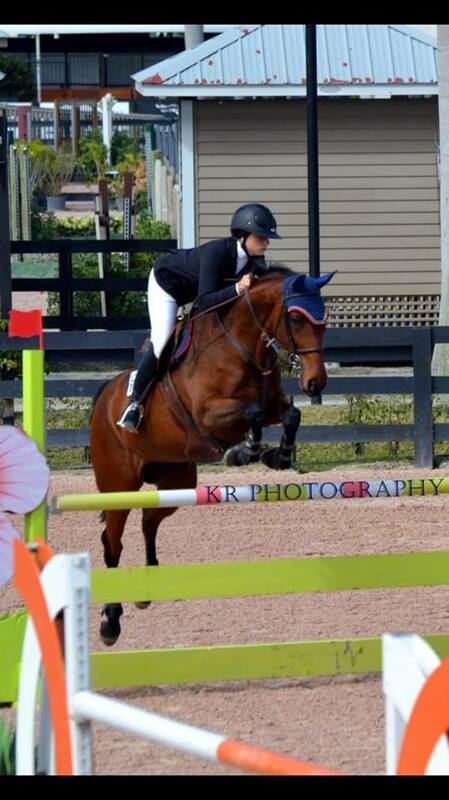 Record includes placings up & down the East Coast up to the 1.15m at shows like RMI, WEF, Swan Lake and WIHS Regionals. 2018 BEST Series Champion in the 3' Jumpers. 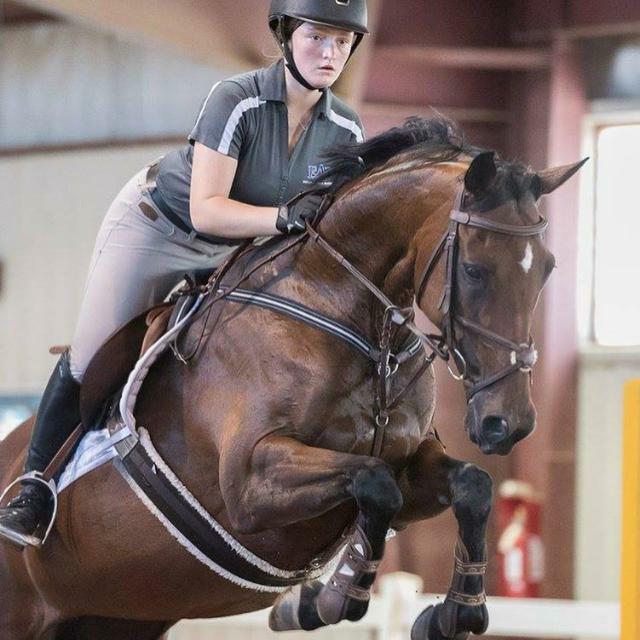 Perfect first horse to bring a rider to the Children's/Adult classes. A favorite in the barn, Adjustable, fun, lovely personality and huge heart. 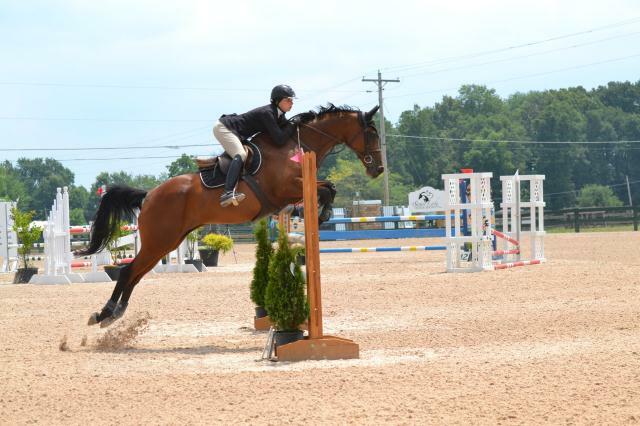 Recently placed 2nd and 3rd in the 1.05m Jumpers at WIHS Regionals. 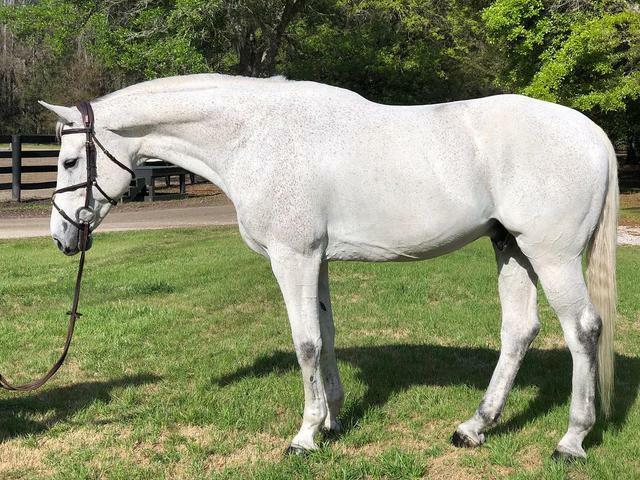 *Prices do not include the 10%-15% commisions for trainers, agents, or any additional representatives involved in the purchase or lease of a horse/pony. 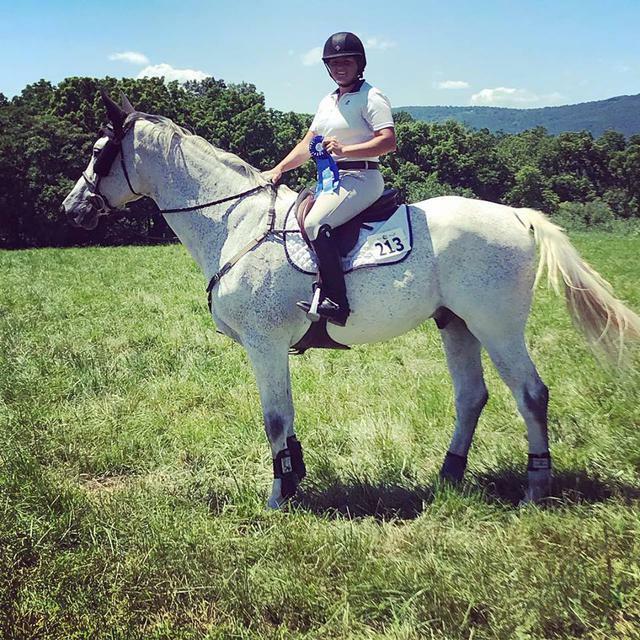 Inquiries on horses/ponies please contact Alison Fisher at Bayviewfm@aol.com, (410) 980-6881 or to Kellie Regan at Regan.kellie@gmail.com, (443) 852-5314. 2004 17.0h Holsteiner Bay Gelding Sire - ARIADUS Dam - LAUREL RUN LARA Simple ride, slow and big step walks down the lines. 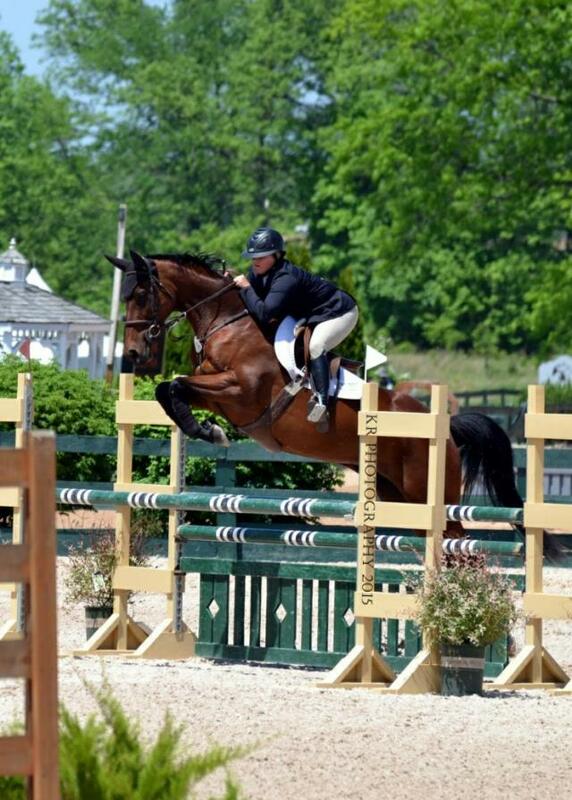 Great horse for 2'6-3' Hunters and Equitations. 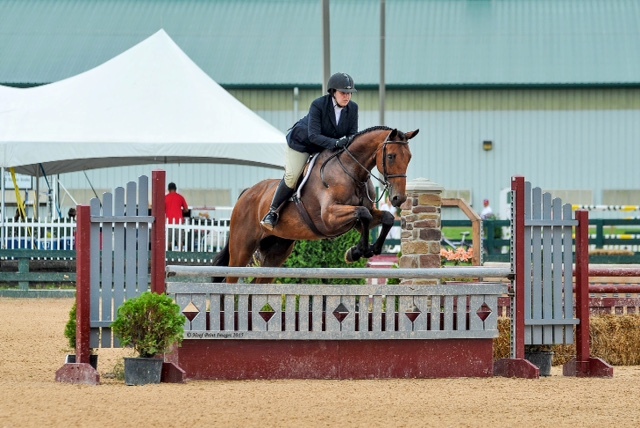 We are currently seeking new inventory for sale horses. 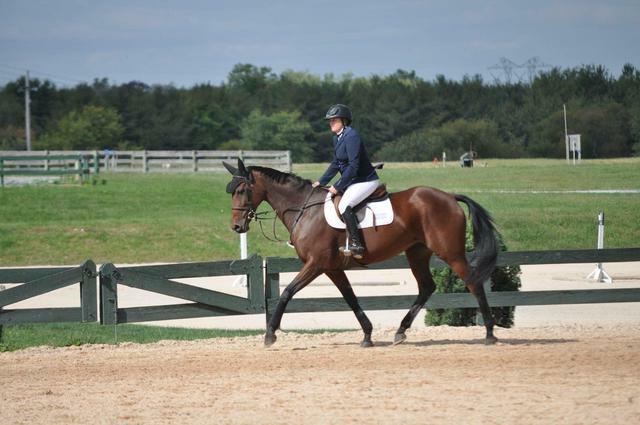 With that said, we have openings for sale/consignment horses. 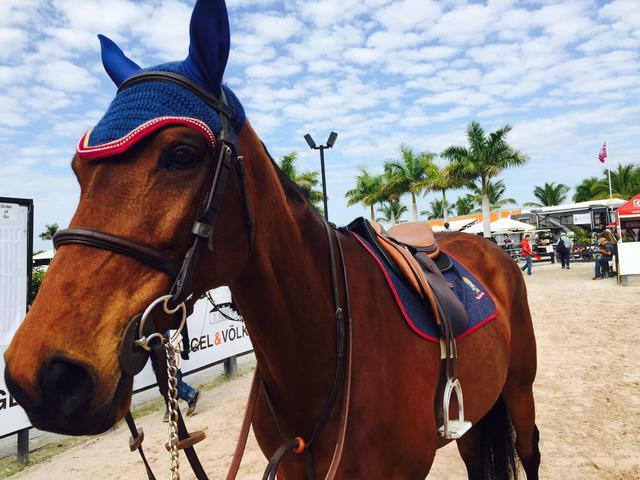 If you would like our help with selling/leasing your horse please contact us for more information! 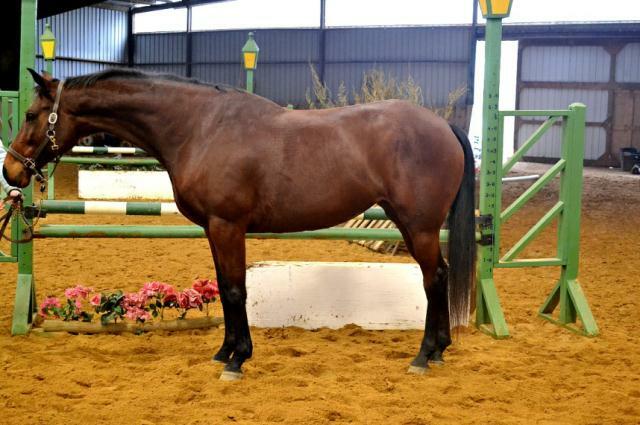 2011 17.1h WB Gelding. 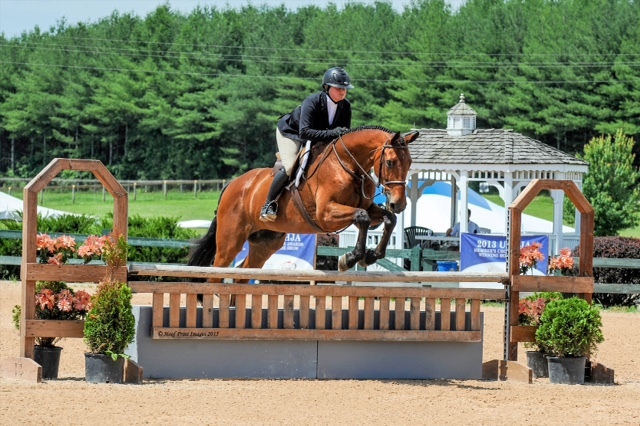 A young horse with excitingly huge potential in the Eq or Jumper ring. 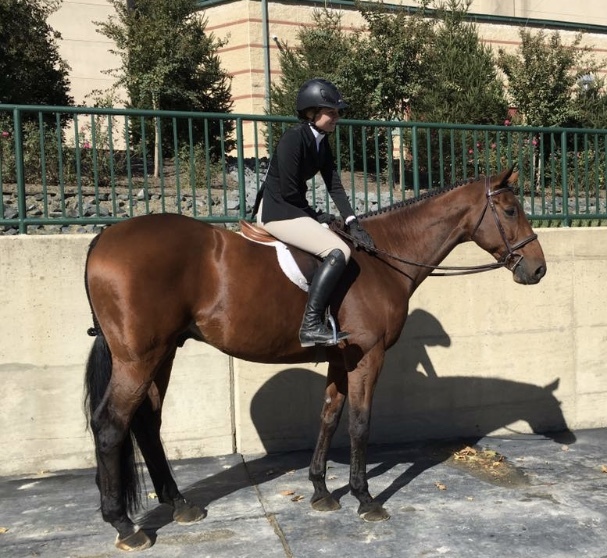 Fun and easy to ride, people pleaser attitude, puppy dog personality. 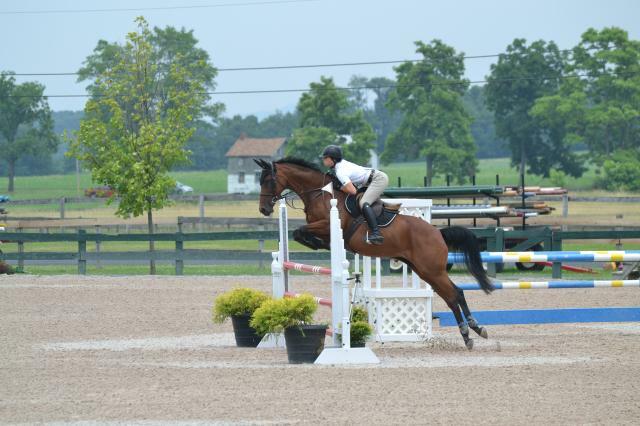 Schooling 1.15m-1.20m tracks at home and showing the 1.0m to 1.10m with plans to move up. More than enough scope and solid foundation.